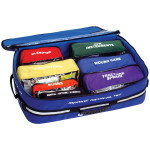 The AMK Steelhead was specially designed for fishermen, waterfowl hunters, and anyone headed into the field when water or foul weather will be a problem. 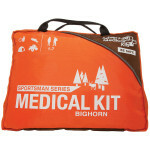 The components, catered to common fishing and hunting injuries, are doubly protected in our waterproof dryflex bag, which is then stored in a seam-sealed silnylon outer bag. 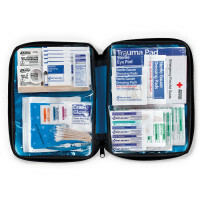 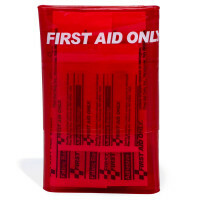 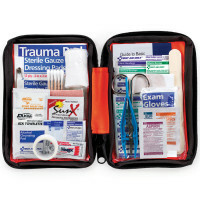 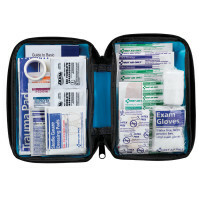 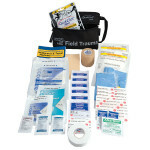 Adventure Medical Steelhead SportsmanFishing First Aid Kit - 0105-0386.